2TURN TV AMPER Show Episode 1 was released today. The first episode is a broadcasting of the AMPER Show which was held on March 17 and featured artists Ami, Sool J, The Quiett, and DOK2. 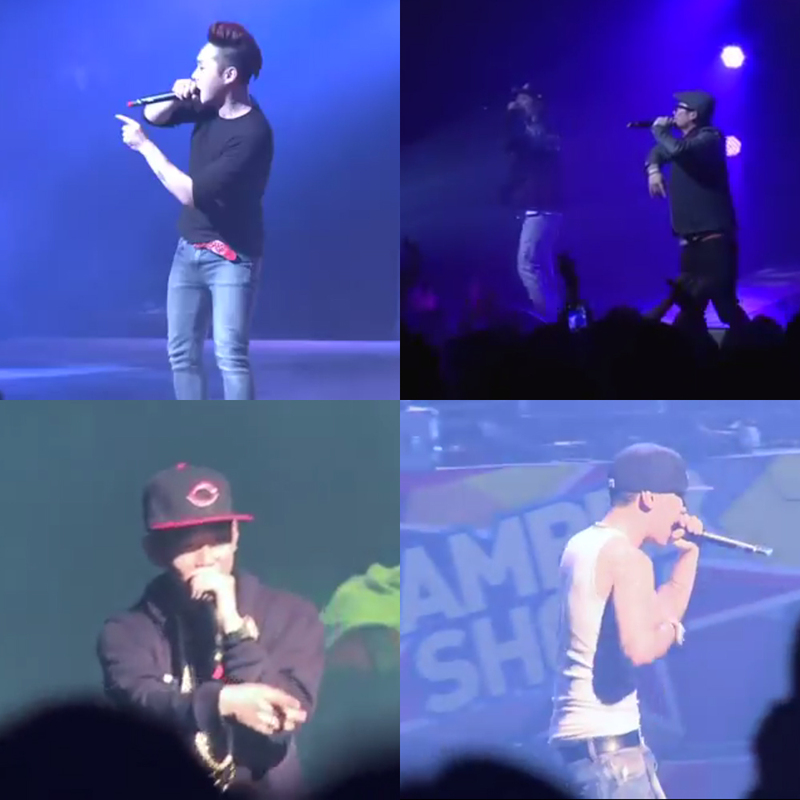 This entry was posted in Miscellaneous, Videos and tagged 2turn tv, ami, amper, amper show, dok2, sool.j, thequiett. Bookmark the permalink.